The last big panel for Celebration Europe was held today, and that was the Future Filmmakers panel with Kathleen Kennedy, Rian Johnson, Chris Miller and Phil Lord. There was really no big news or reveals at this panel, but some interesting information for Episode VIII was provided, and it was officially announced that actor Alden Ehrenreich is indeed playing the young Han Solo. Rian Johnson put together a film camp, where he would screen movies like “Three Outlaw Samurai,” “12 O’clock High,” and more. 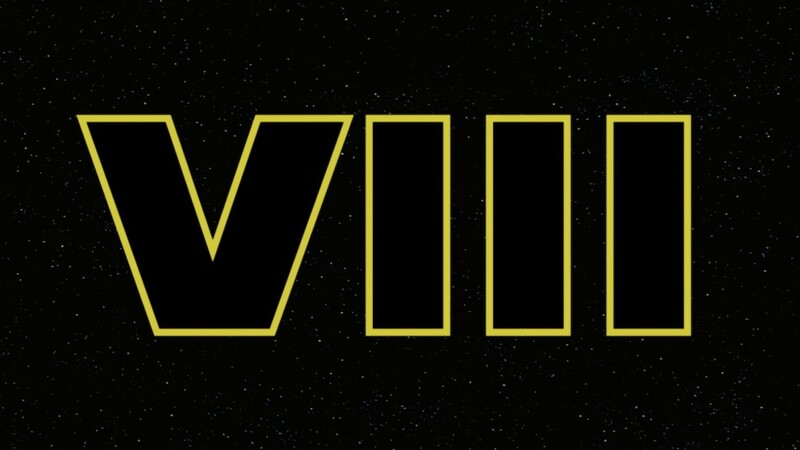 Rian Johnson says Episode VIII is “an incredible explosion of adventure.” VIII digs into character, challenging them. Dave Filoni, visited the Episode VIII set numerous times. Rian Johnson says they were lucky to have “the man in the cowboy hat” visit. Photos were shown of the Skellig Michael set, behind of someone in a cockpit with a massive helmet, and of a TIE Fighter pilot in a cockpit, who was Rian Johnson’s assistant Leo. Regarding actress Kelly Marie Tran, Rian Johnson says “She’s really something special,” and can’t wait for fans to see her in the film. Chris Miller and Phil Lord just moved to London a few days ago, and are still working on the script with Lawrence and Jon Kasdan. Both Miller and Lord almost had cameos in “Rogue One,” but Rian Johnson made it into the film as a Death Star operator. And “Rogue One” Director Gareth Edwards has a cameo in Episode VIII. In describing the casting process for the young Han Solo, Phil Lord said, “We turned over every rock to find someone who has the charisma and magic swagger,” Chris Miller continues, “But it was a waste of money because the person to get the part was literally the first person to walk through the door.” Which was Alden Ehrenreich. Alden Ehrenreich came on stage and said he auditioned for six months, and did screen test on the Falcon with Chewbacca. Filming begins for the Han Solo Star Wars Story in January or February. The panel then concluded with Mark Hamill and Carrie Fisher joining the stage. We got some cool info from the Future Filmmakers panel for Episode VIII and the Han Solo Star Wars Story, but while no new earth shattering information was revealed for those films, it’s still great to hear how passionate these Directors are working on “Star Wars” movies, and I have no doubt that will show up on screen when we see these two movies in 2017, and 2018.